BackupBuddy is the all-in-one solution for WordPress backup, restore and migrations. Whether you’re an enduser or developer, BackupBuddy will bring you peace of mind in the event of data loss. 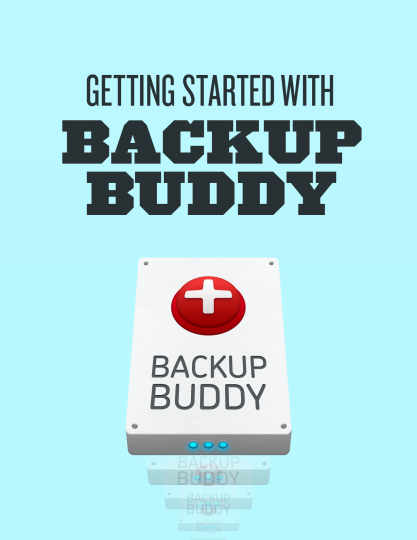 This guide is designed to present a basic walk-through of using BackupBuddy for the first time by offering an overview of BackupBuddy menu items and key term definitions.